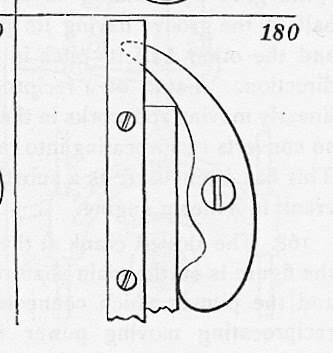 A replication of mechanism #180 from 507 Mechanical Movements, Mechanisms, and Devices by Henry T. Brown. 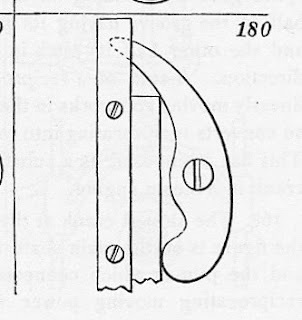 This is a clamp with a jaw/lever that pushes down on an object that's pushed into it. Pushing the object in pushes the jaw up and the back of the jaw down into the object. Pulling the object out releases the pressure. 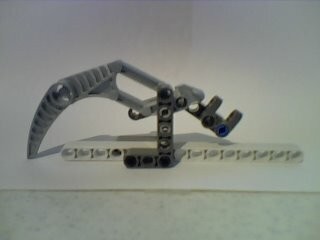 I have thought that this might be useful for robots gripping an object. It's one of those "smart mechanism" that works in a clever way and doesn't need extra operation.